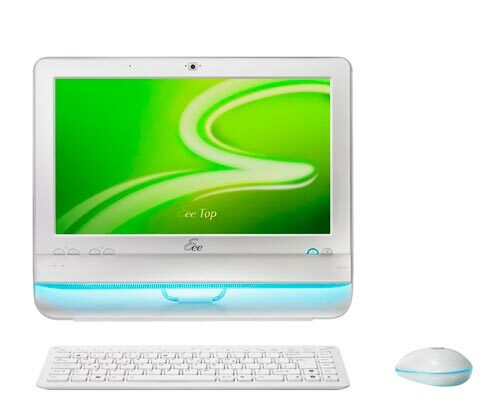 Asus has launched their desktop PC the Asus Eee Top. It is now available in Taiwan, the guys over at Engadget Chinese have managed to get their hands on one. 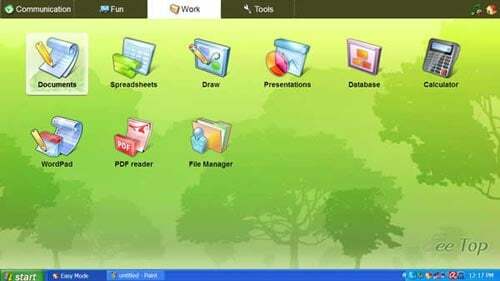 It features a custom UI called ‘Easy Mode, which runs on Windows XP, the ‘Easy Mode’ UI lets you use the 15.6 inch LCD screen as a touchscreen. 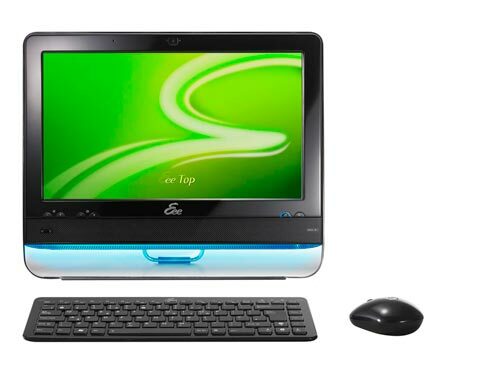 It is available now in Taiwan for around $580, there is no word on pricing or availability in the US and Europe as yet.